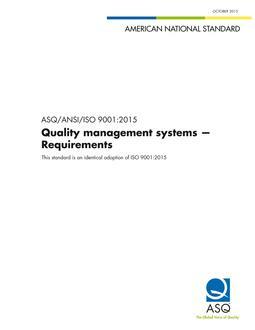 ASQ/ANSI/ISO 14004:2016 provides guidance for an organization on the establishment, implementation, maintenance and improvement of a robust, credible and reliable environmental management system. The guidance provided is intended for an organization seeking to manage its environmental responsibilities in a systematic manner that contributes to the environmental pillar of sustainability. ASQ/ANSI/ISO 14004:2016 is applicable to any organization, regardless of size, type and nature, and applies to the environmental aspects of its activities, products and services that the organization determines it can either control or influence, considering a life cycle perspective.